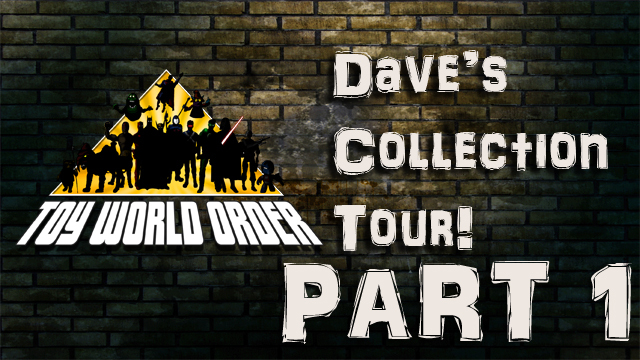 D&D Toys and Collectibles Episode 211: This is us treading water…yay? 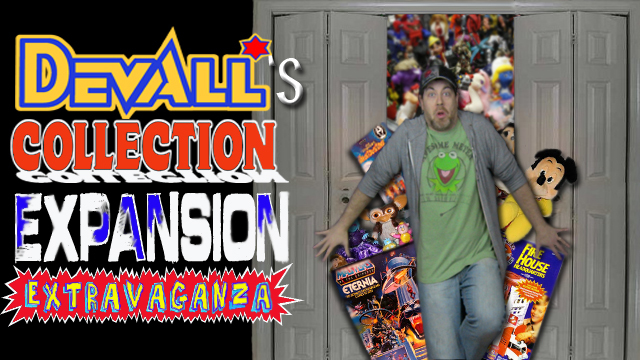 D&D Toys and Collectibles Episode 182: Almost Coil-Con Time! 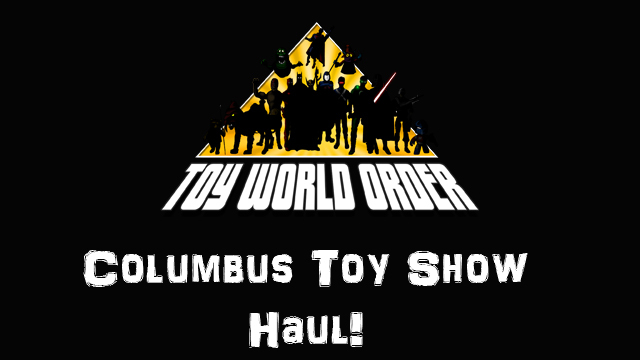 D&D Toys and Collectibles Episode 121: There WAS a Toy Show This weekend! Dave’s trip t’was not in vain!